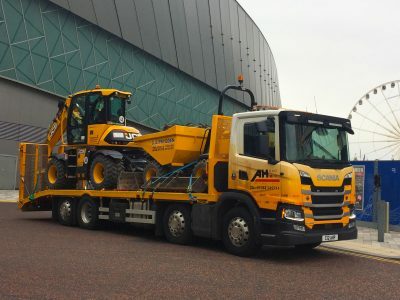 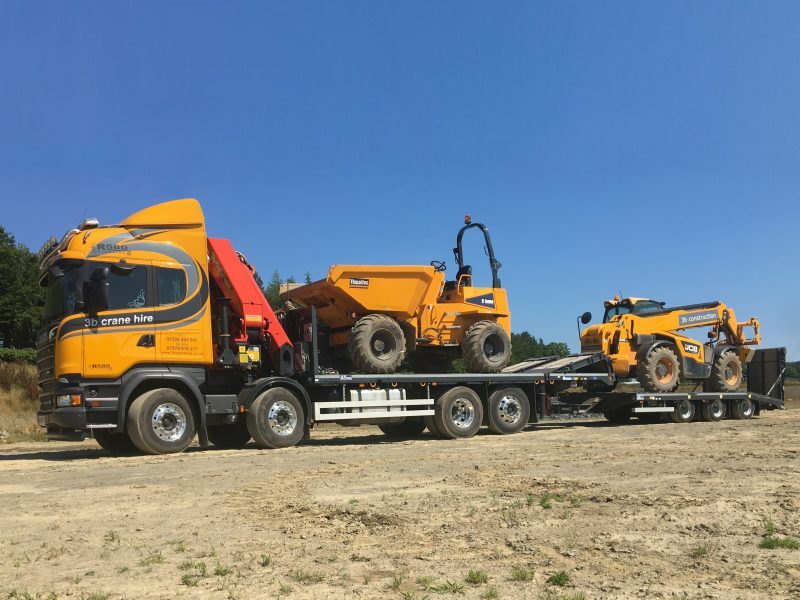 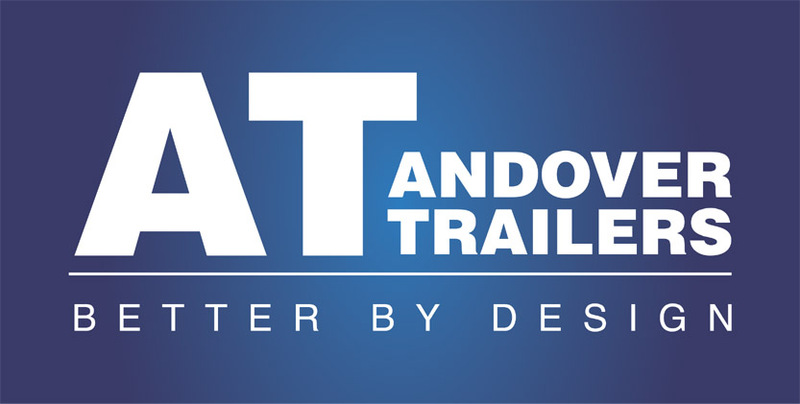 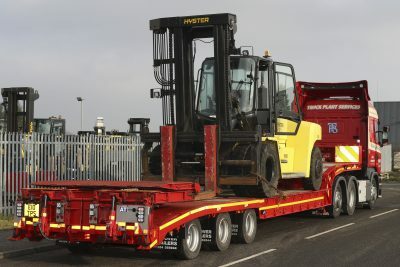 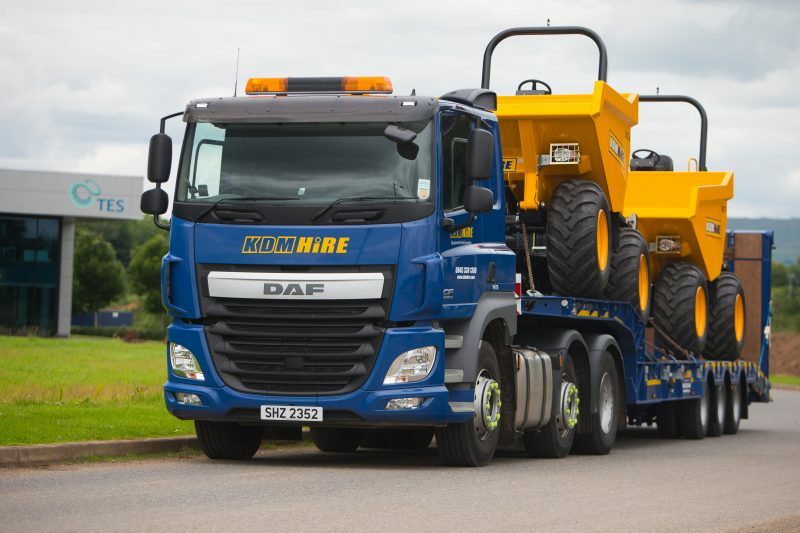 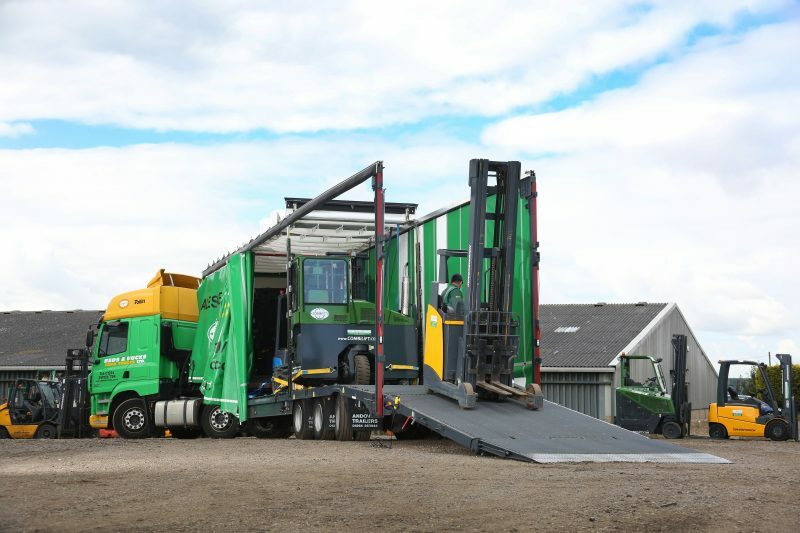 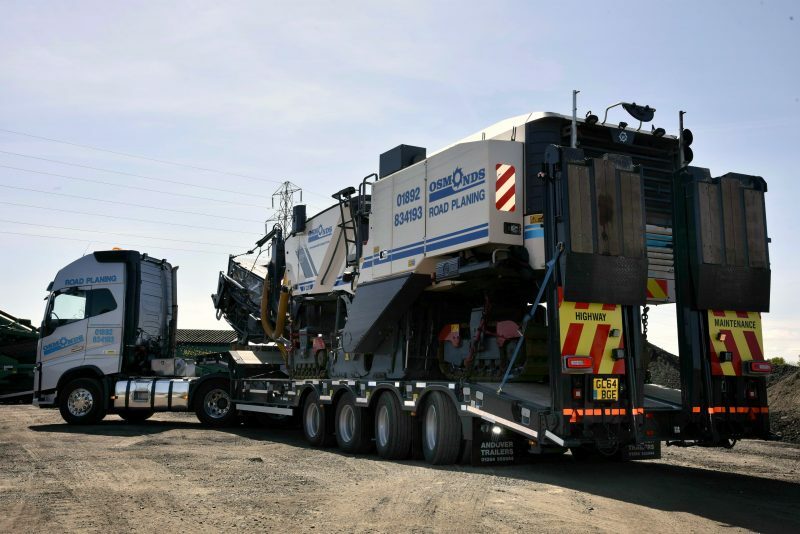 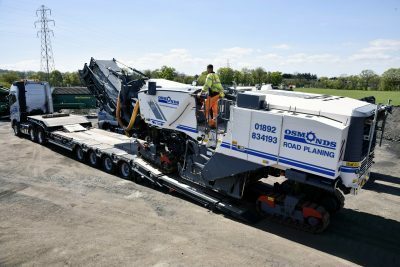 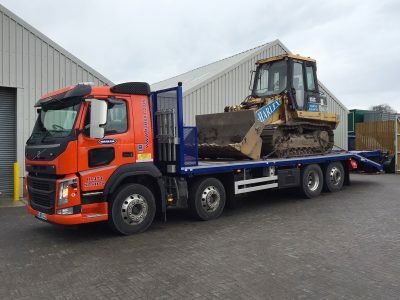 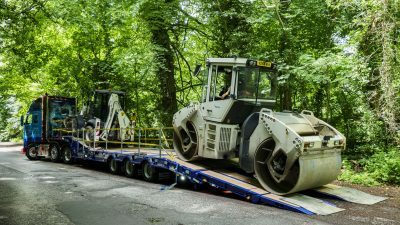 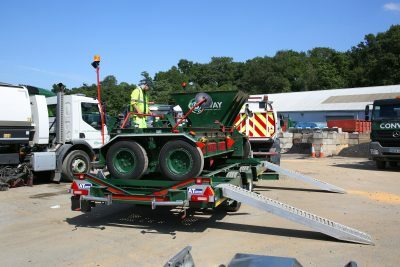 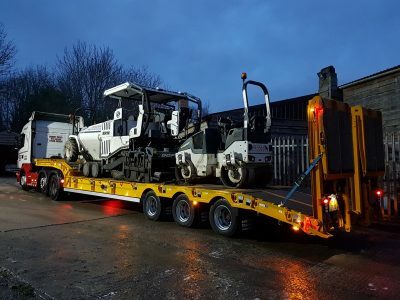 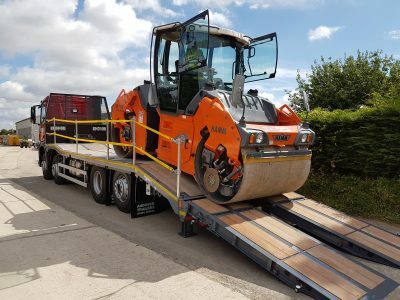 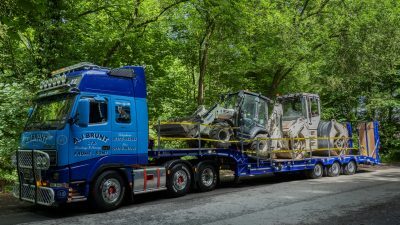 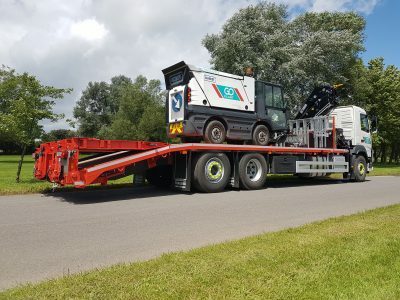 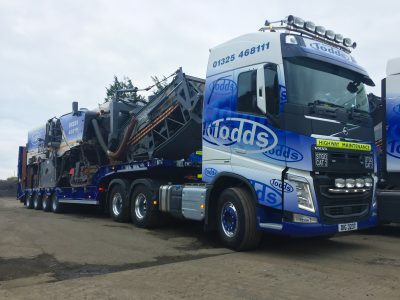 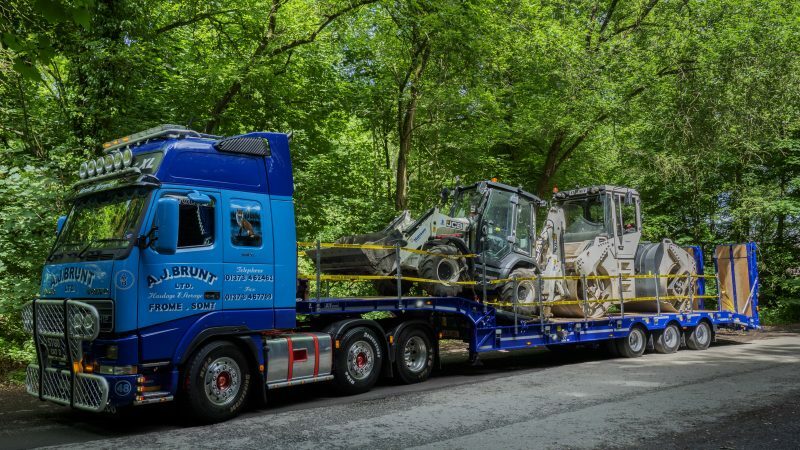 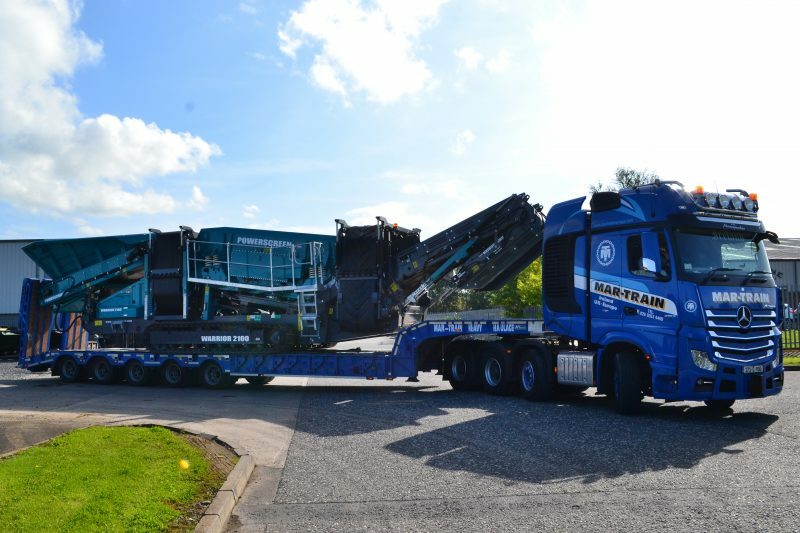 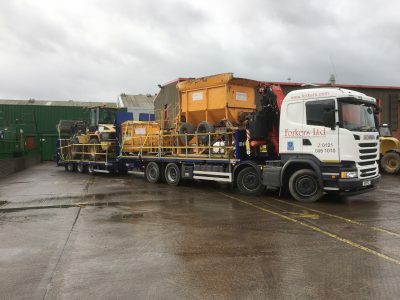 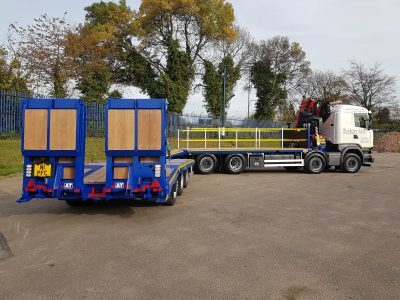 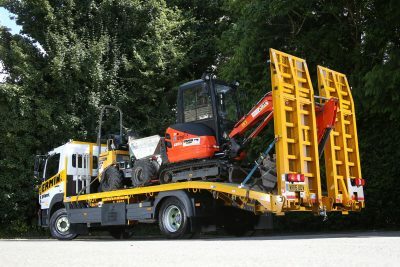 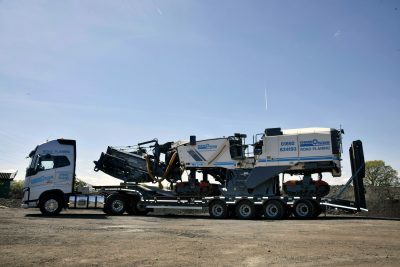 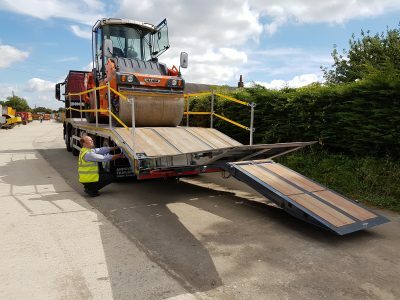 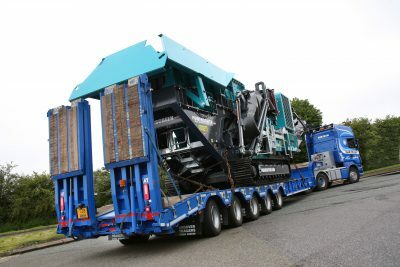 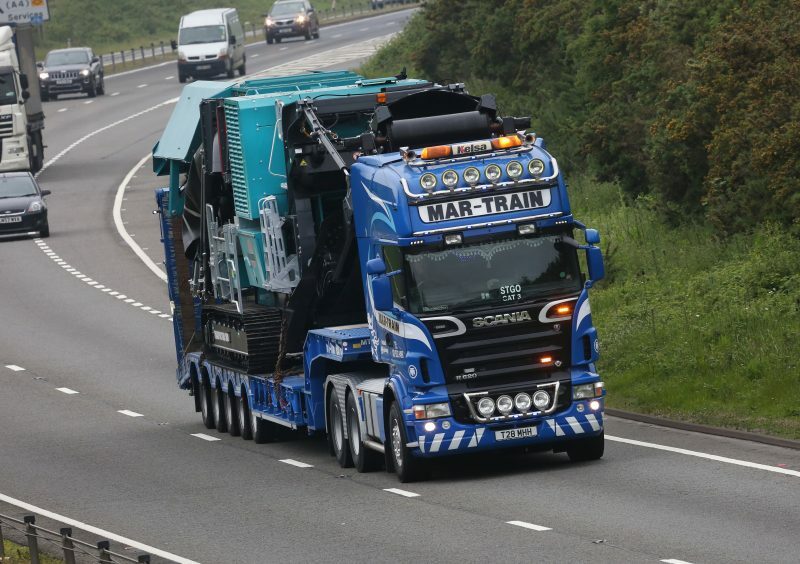 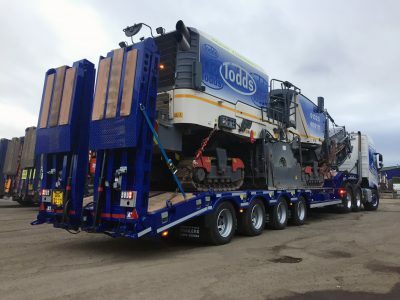 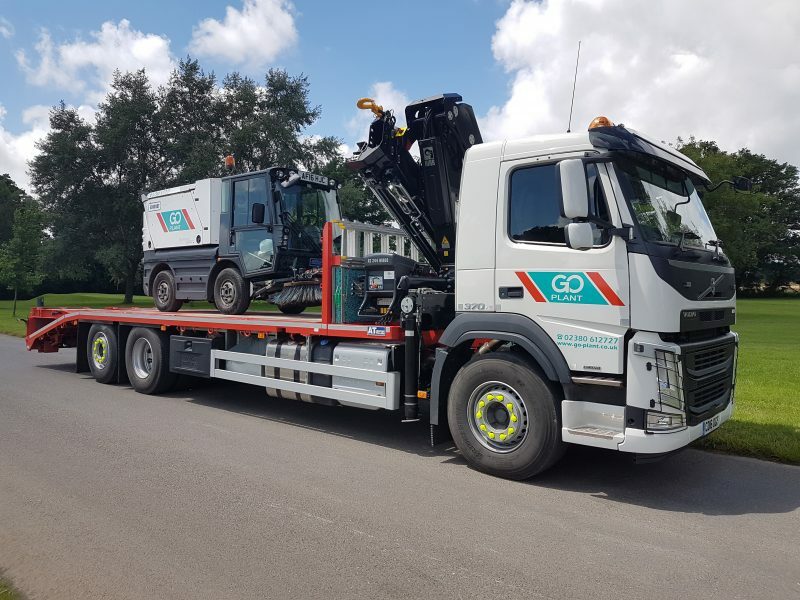 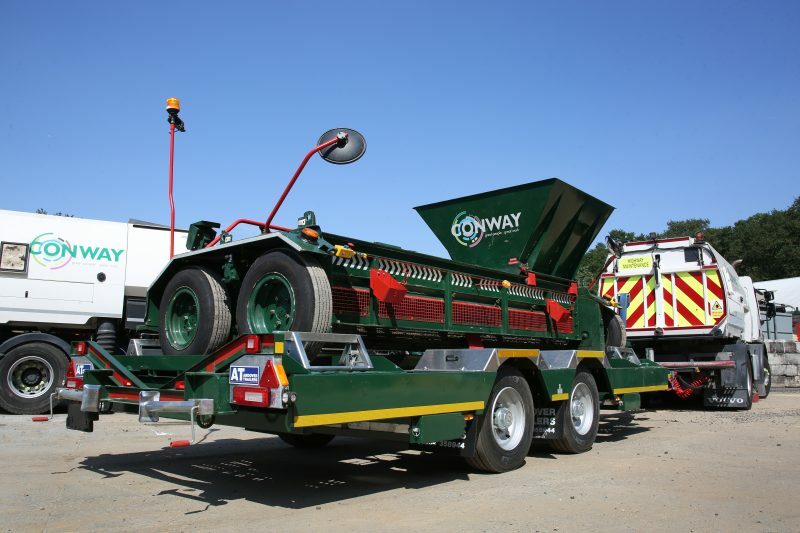 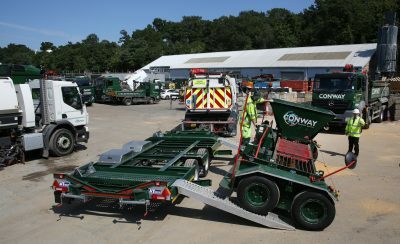 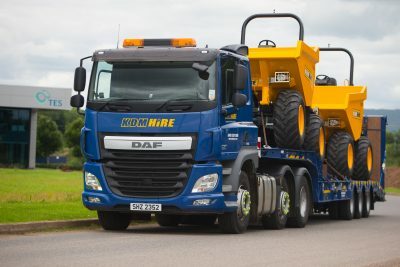 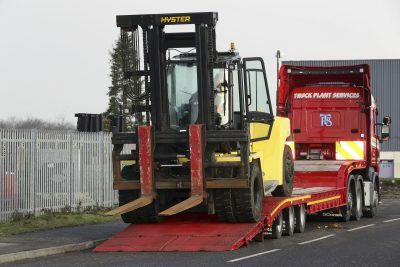 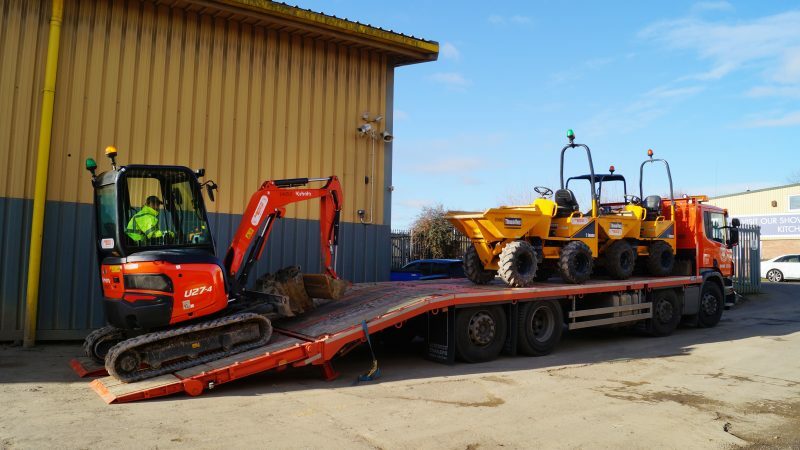 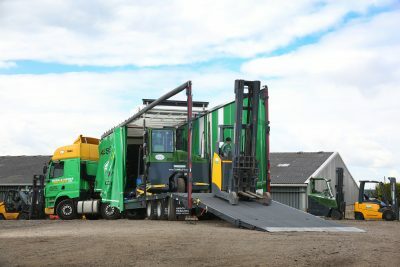 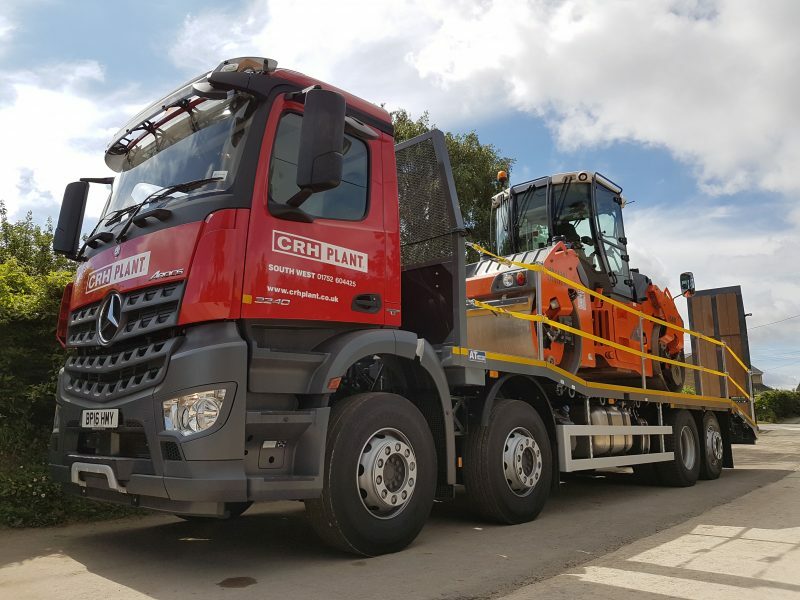 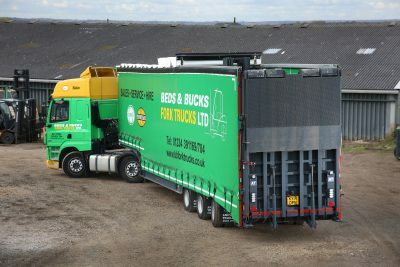 Andover Trailers provides the haulage industry with an innovative range of equipment designed to meet any requirement. 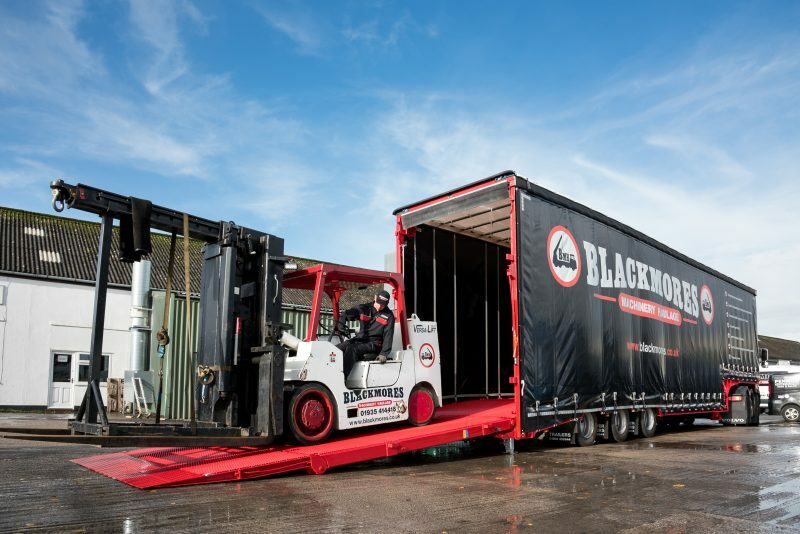 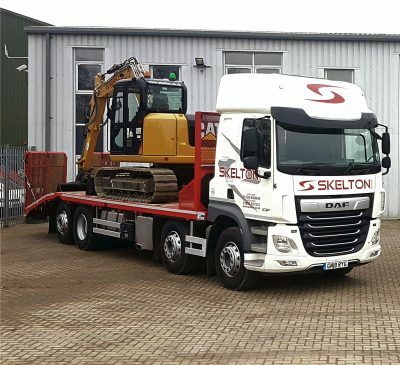 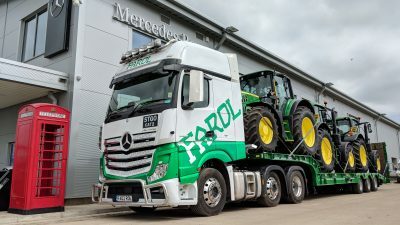 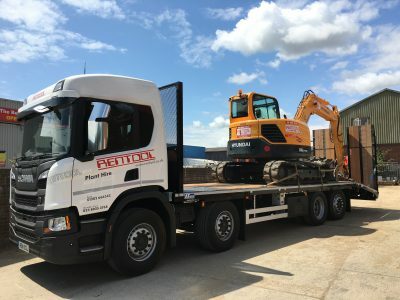 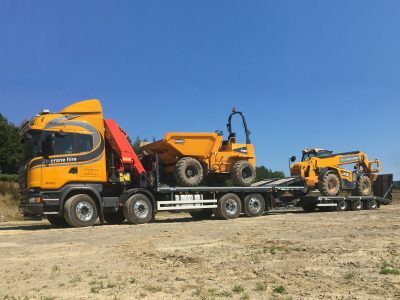 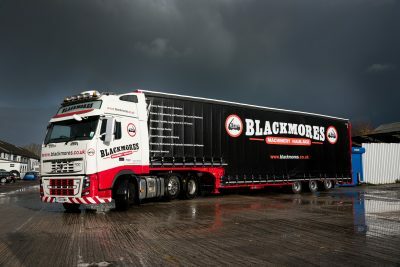 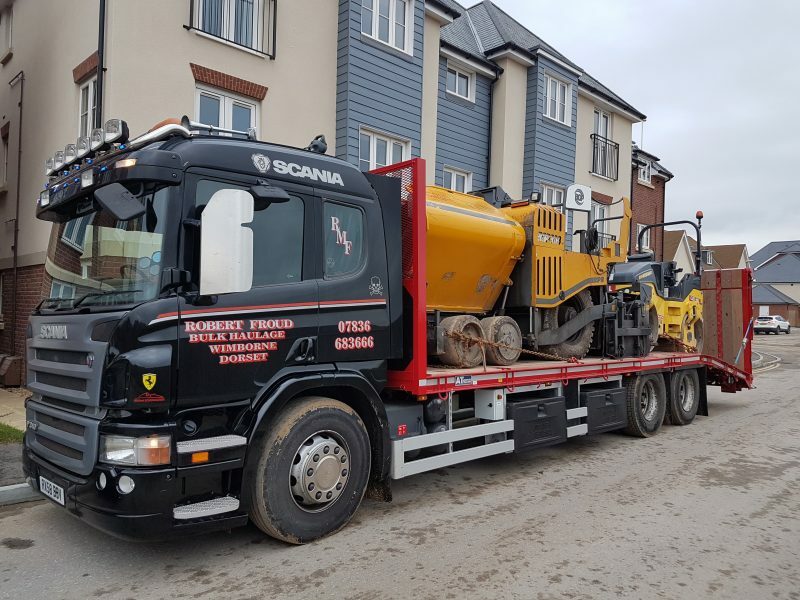 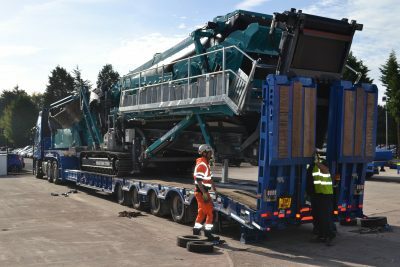 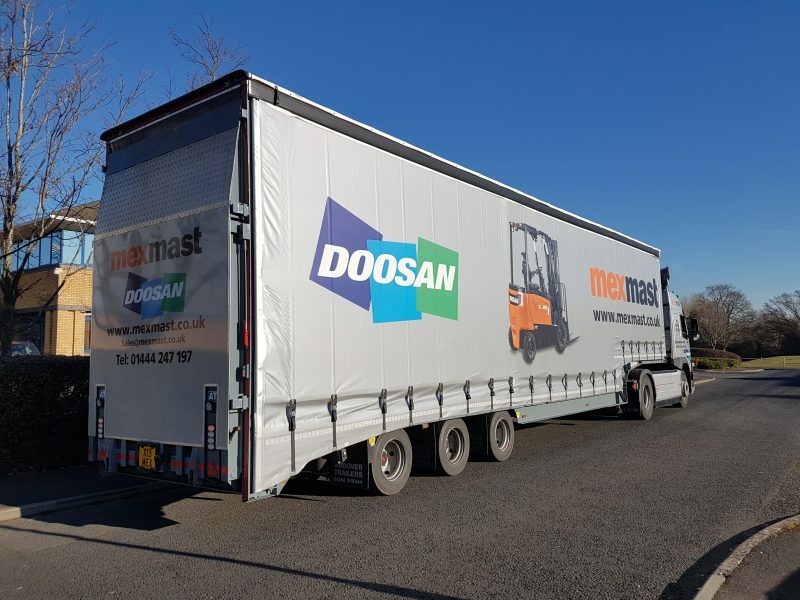 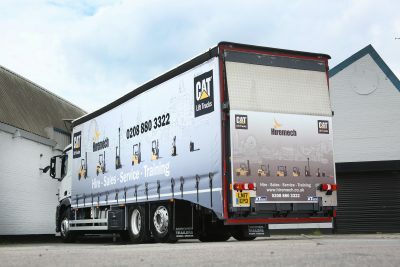 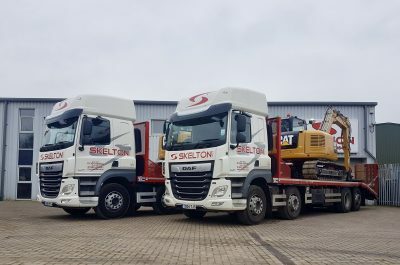 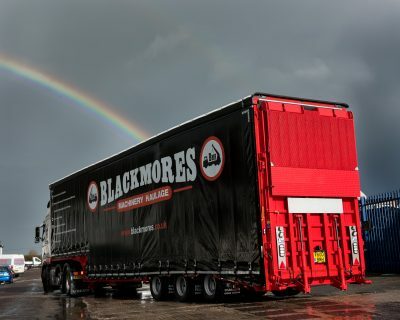 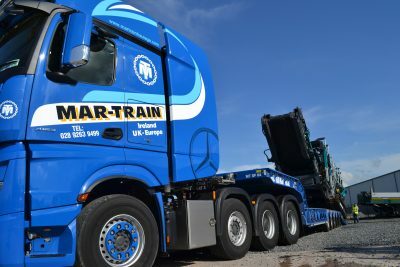 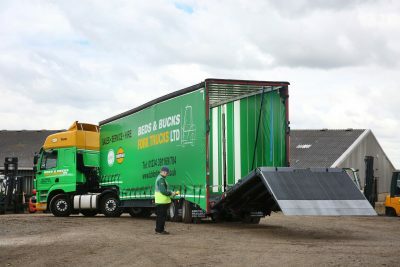 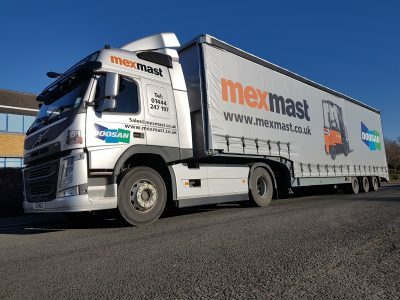 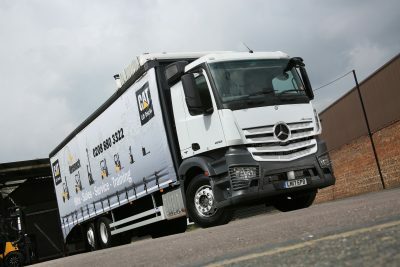 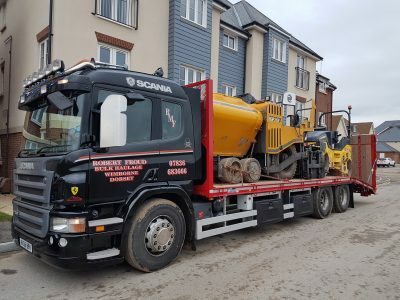 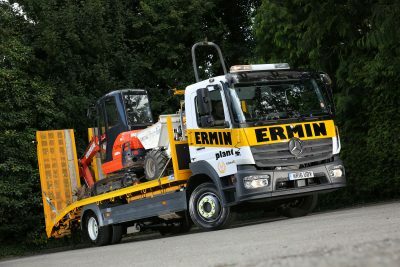 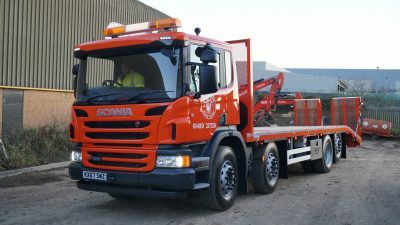 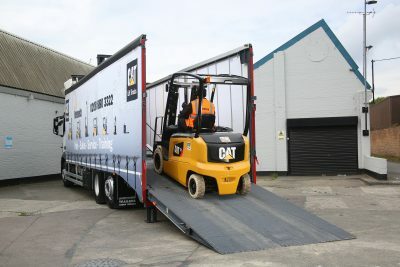 Established in 1985, the company, based on Andover’s Walworth Industrial Estate, has earned a reputation for unrivalled quality, providing tailor-made solutions for any haulage requirement. 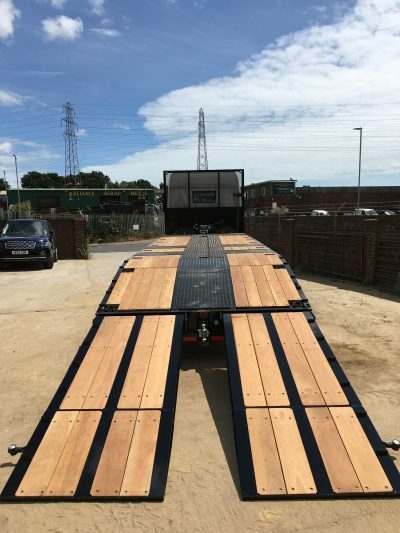 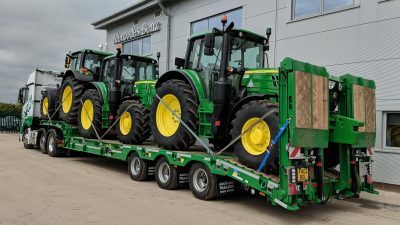 Andover Trailers offers a bespoke product which is made to give operators the most cost-effective, quality product money can buy.